The whole Love Thy Nerd operation works under the belief that Jesus is totally cool with nerdy things like games and that maybe, given the opportunity to play them, he would actually enjoy them. But upon further reflection, maybe there are some games He’d think twice about endorsing. Here are seven games that we think you should avoid lest the devil gain a foothold in your life. I know you want to see those stacks of cards bouncing around your screen in dance of euphoric victory, but its not worth the cost. The Bible tells us that one of the first things God said about humanity was, “It is not good that the man should be alone.” Why, then, do we play a card game that’s meant to be played alone? 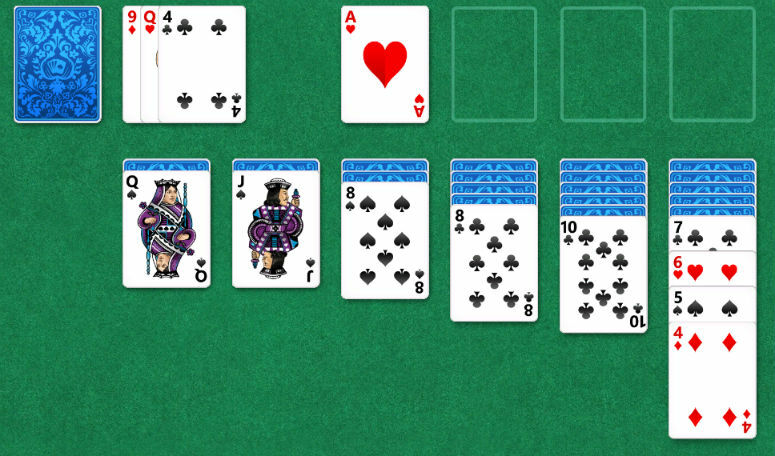 It’s literally called “alone.” Solitaire—otherwise known as “Patience”—is a sneaky life-stealer. The version most of us are familiar with is most properly called “Klondike Solitaire,” which if you’re anything like me conjures up images of the lonely, frozen, desolate tundra of northern Canada (as well as Klondike Bars, which are also frozen but I suppose less desolate). Once you’ve realized that Klondike Solitaire isn’t even a very good game, you may be tempted to learn about the literally hundreds of other patience games, which are better but no less demonic. Thus begins a downward spiral of isolation, obsession, card counting, and—if you choose to learn any of the patience games with low odds of winning—despair. Just stop. Grab a Klondike Bar instead of going down the rabbit hole. It’s just a game about a dumb bird trying to not fly into pipes, right? WRONG. 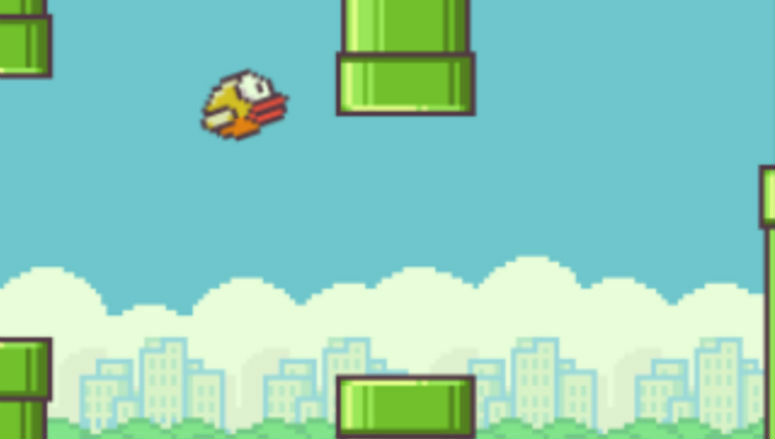 Flappy Bird is a subversive existential commentary on the supposed meaninglessness of life. 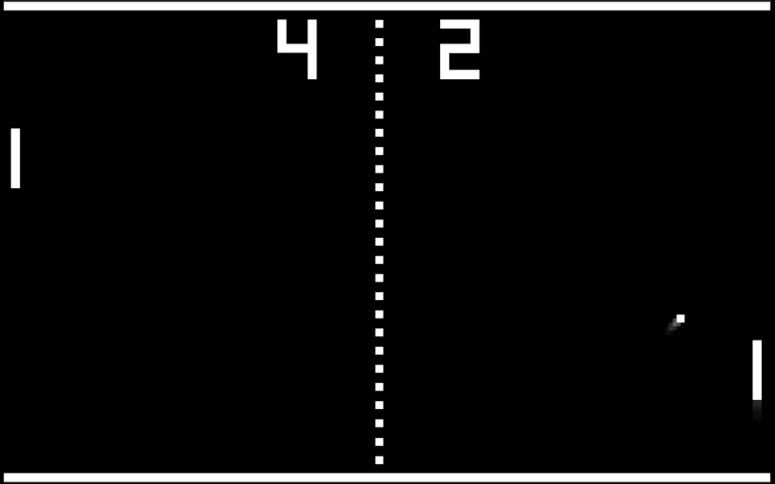 There is no eternal heavenly reward in this game, just the endless, wearisome drudgery of flapping over and over and over, and for what? Yet another “Game Over,” yet another opportunity to start over with zero points. The devil loves to tell us that our lives are pointless, and in Flappy Bird he’ll succeed in convincing you of just that. Give this one and its many clones a pass. Does this look wholesome to you? 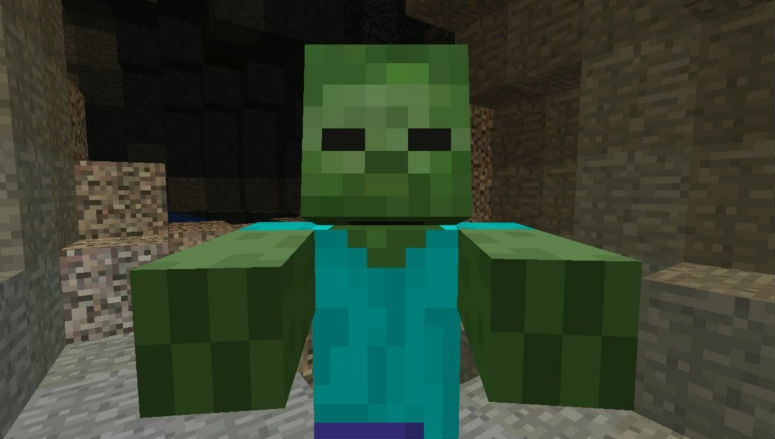 “But Minecraft has so many positive aspects!” you might say: Exploration, creativity, problem-solving, cute pixel animals… but have you forgotten that at night, the MONSTERS come out? Vampires, zombies, skeletons: all agents of Satan! So violent! “But most of these creatures aren’t in the Bible!” you protest. Maybe not, but if they were, you know who they’d serve, don’t you? Then there’s the little matter of alternate dimensions. Somehow if you make a mystical portal and light it on fire you can transport yourself to a land of eternal flame, lava, and demons? Sound familiar? We searched the Bible and couldn’t find any verses about “chance” or anything about getting out of jail free. Don’t let its family-friendly exterior fool you. At its core this board game is about price-gouging and brutally, mercilessly bankrupting your neighbors. It even encourages you to make such reckless financial decisions as re-mortgaging all your properties just so you can afford one more building and thus crush the competition even more soundly. It exemplifies Western materialistic greed at its worst. 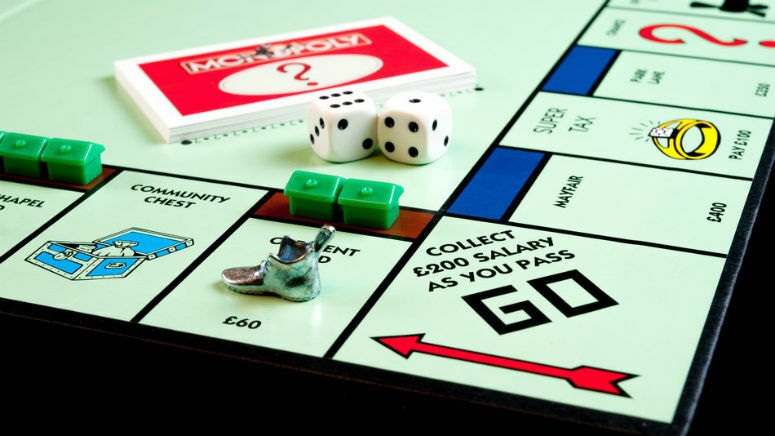 Entire families have been known to stop talking to one another for months after a single night of cutthroat Monopoly. If anything is a tool of evil, it’s this heartless game. See also: Uno, Risk, Settlers of Catan (swap the first “s” and the “c” and you get “Cettlers of Satan”). Here is another game that looks cheerful and innocent on the surface, but beneath its colorful veneer lurks darkness, ready to pounce on the first shiny soul in its path. 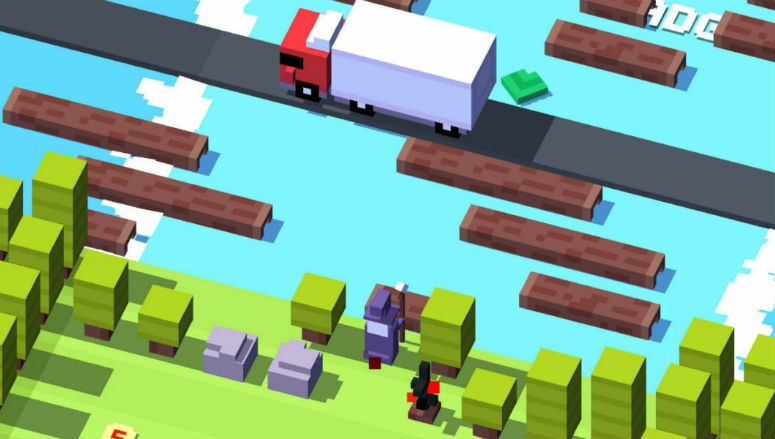 In Crossy Road your goal is to run (hop) heedlessly across roads, train tracks, and rivers in the ultimately futile pursuit of material wealth, one coin at a time. Wealth which you then part with in order to unlock more characters to add to your collection—a hoarder’s dream, certainly, and also a ploy to eventually part you with your hard-earned real-world money via micro-transactions when a reward every 100 in-game coins isn’t enough to satisfy your increasingly insatiable cravings. 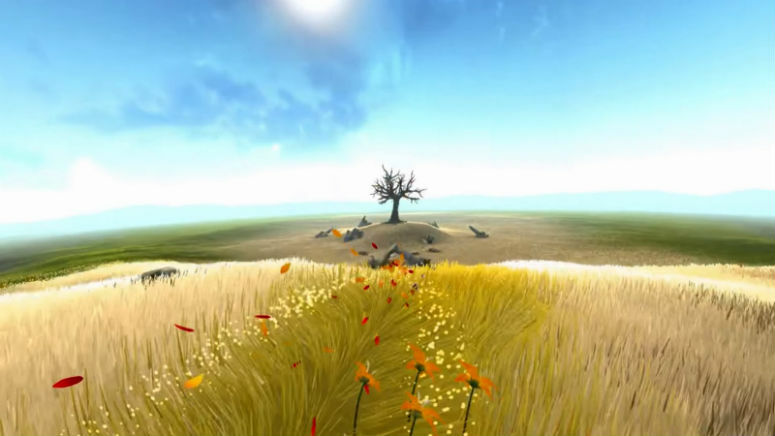 Flower lets you soar through fields of dumb idols. We just saved you $7. The books or the music in which we thought the beauty was located will betray us if we trust to them; it was not in them, it only came through them . . . if they are mistaken for the thing itself they turn into dumb idols, breaking the hearts of their worshipers. Flower is a lovely, peaceful, and playful dumb idol. If you think it’s merely a beautiful excursion through fields of bright flowers, then wake up Neo, the Matrix has you! Bam. Satan: 1, you: 0. This article was published on April 1, 2019 . . . so APRIL FOOLS! 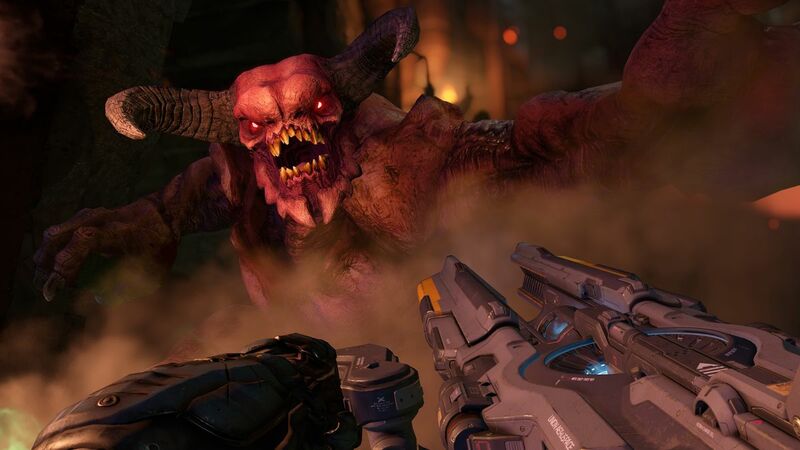 In truth, we think all these games are fun and maybe even worth your time. 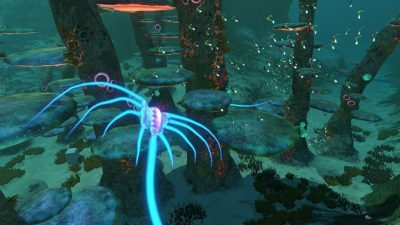 Exploring mysterious game worlds like Subnautica provides something of a religious experience, stirring our longing for a better world.